good education, she designed an educational method for all children, regardless of their gender or social class. 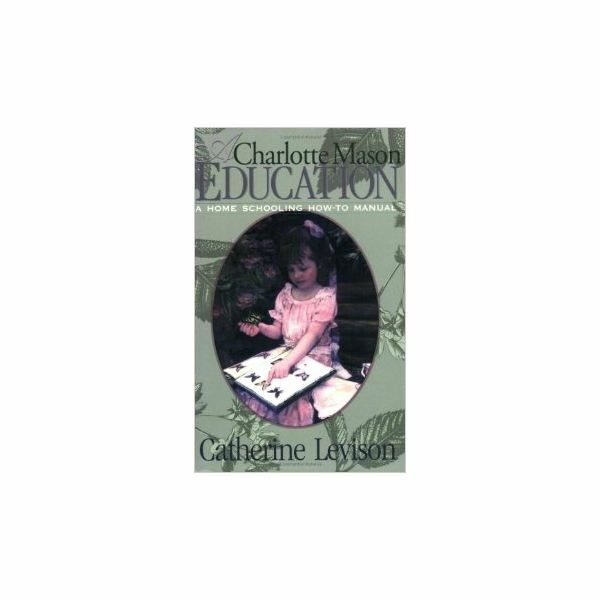 To Charlotte Mason, education was not the same as learning from textbooks. Children should, from a very young age, learn to appreciate what she called “Living Books" — well written, engaging books that would make the children beg for more. Every book, whether fiction or non-fiction that is written in lively manner and displays the author’s passion for the subject, is a living book. We should not insult a child’s intelligence by giving her “twaddle," dull dry textbooks filled with dumbed-down information. The Charlotte Mason methodology is characterized by hands-on, interactive learning. Living Books: Children read Living Books on a daily basis. If they cannot read fluently yet, Living Books are read to them. Narration: To help them digest what they have just read, children should recount what they have read in their own words, after just one reading. Copywork: Handwriting is taught by giving children a small section – for the very young ones even just one word – from a favorite book or poem to copy. Only a few minutes should be spent on copy work each day. Dictation: The child is given a short piece of text – again from a Living Book – to study carefully. After she has studied it, the text is dictated to her, one fragment at a time. The parent watches as the child writes the passage down, in order to catch any mistakes immediately and help the child correct them. Art Appreciation: Art is taught by looking at the works of the great masters and listening to the music of great composers. After the child has looked at the work for a certain a mount of time, or has listened to the music, she is asked to narrate about what she has observed. Nature Studies: Children should spend a lot of time outdoors and study nature in its natural setting. Outside, not from textbooks. To achieve this end, the parent should accompany the child on daily walks. The child should take her Nature Notebook with her, a book in which she can draw or write about the things she finds on her daily walks. Habit Training: Good habits, like attention, truthfulness, neatness and kindness should be practiced and reinforced. Children should focus on one particular habit over a certain period of time, e.g. four or six weeks. Short Lessons: Lessons are short and take place during the mornings only. During the afternoons the children are free to play.